When generosity and service go hand in hand, the whole congregation can create strength and stability for local families. Your congregation, no matter the faith or background, can partner with Habitat at a level of giving and service that is right for your community. Sponsor a build day, host a family-friendly playhouse build, plan a fundraiser, or make an annual or monthly financial commitment from $500 to $10,000. Gifts and service of all sizes turn faith into action and the dream homeownership into reality for families working to transform their lives. Contact Karen Hernandez, Faith & Community Partnerships Manager, to see how your congregation can get involved. Coalitions unite congregations committed to putting their faith into action, bringing communities together to sponsor and build homes. Each group takes on a portion of the fundraising, building, and benefits associated with a full sponsorship. Coalitions can be made up of one particular faith tradition working together across many cities -- like our Catholic Coalition -- or people of many beliefs partnering for interfaith action -- like our Unity Build efforts. Because together, we can build more! Contact Karen Hernandez, Faith & Community Partnerships Manager, to learn more about joining or starting a Coalition. 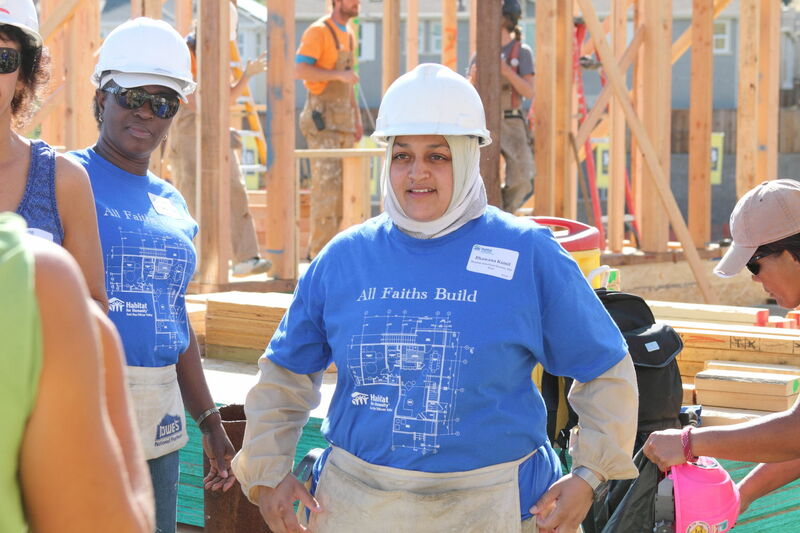 When people of diverse faiths and backgrounds unite to build a home for their neighbor, we replace division with shared purpose and understanding. 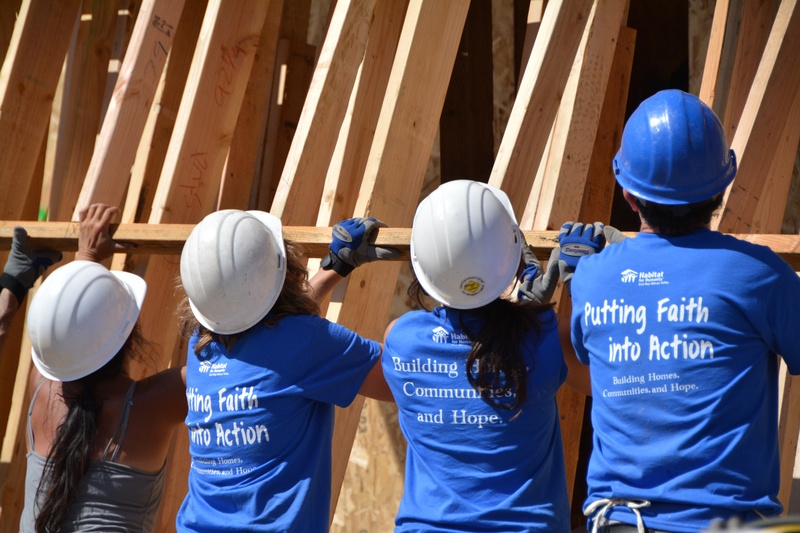 The Unity Build challenges at least 30 congregations of different faiths and cultures to unite to sponsor and build a home. 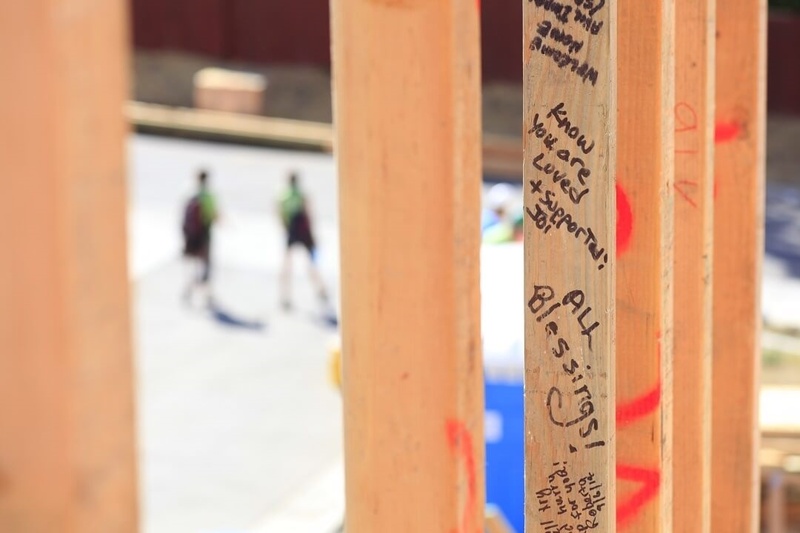 Get involved and be a part of the Unity Build at the Central Commons development in Fremont. Contact Karen Hernandez, Faith & Community Partnerships Manager, to connect with local partners and become a part of the Unity Build. By working collectively, local parishes can make a powerful statement about the importance of housing for families. The Catholic Coalition challenges at least 30 parishes to join together to sponsor and build a home. Get involved to team up with Catholics across the East Bay and South Bay to sponsor a home in Fremont. Contact Karen Hernandez, Faith & Community Partnerships Manager, to become a part of the Catholic Coalition. Make a leadership commitment to affordable housing by becoming a sponsor. With faith sponsorship opportunities like House, Development, and Event sponsorships, your congregation will not only engage your members with unique volunteer opportunities but will also receive special recognition for your support and the role you’re playing in changing the lives of Habitat homebuyers! Contact Karen Hernandez, Faith & Community Partnerships Manager, to learn more!